T5 Data Centers is planning to build a 130,000 sq ft (12,000 sq m) data center on the outskirts of Atlanta, reports the Atlanta Business Chronicle. The facility will come at an initial cost of $100m, excluding future equipment upgrade costs. The chosen site, in Lithia Springs, Douglas County, is home to a number of major operators including Google, who invested in a $300m expansion of its campus in 2016, as well as being the chosen location for Switch’s mega campus, ‘The Keep,’ announced last year, and of CyrusOne’s projected three data centers totaling 440,000 sq ft (40,900 sq m) of technical space. Late last year, an anonymous operator also secured a tax abatement deal for a $200m project codenamed “Project Smart” in Douglasville. 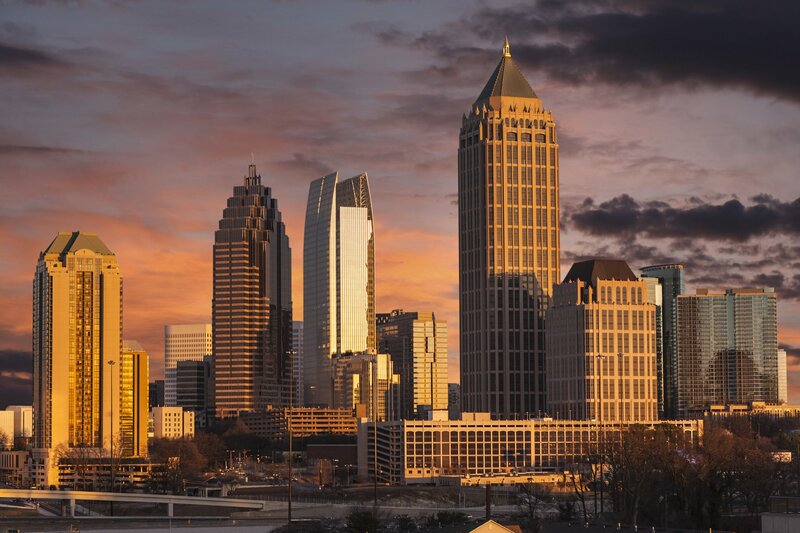 T5 already operates a data center in Atlanta, as well as facilities in Los Angeles, Dallas, New York, Charlotte and Colorado Springs. The company also recently announced plans to enter the European market with a data center in Cork, Ireland. The wider Atlanta area has gained some attention lately, with Facebook considering building a $2bn campus in Stanton Springs, and Amazon considering building its second US headquarters there (though Northern Virginia is also on the cards). In the first six months of 2017, CBRE reports, the metro area’s data center market saw steady growth, with its total data center footprint reaching 4m operational sq ft (371,600 sq m). Also in that timeframe, the city saw $18.2bn in investment from the sector, which was twice as much as in the whole of 2016.